Cosmetic Dentistry Can Change Your Life! Do you avoid smiling, because you don’t like about your smile? Did you know Cosmetic Dentistry in Costa Mesa can be simple and affordable? When you are happy, it’s only natural you want to smile, but if you’re hiding your smile, because of a chipped tooth, discolored tooth, or missing teeth, you’re not experiencing the happiness you deserve. Cosmetic dentistry has so many options to help you get a smile you’re proud of and improves your overall health. Even better, it doesn’t have to cost you a ton of money. Schedule a free consultation with Dr. Jeremy Jorgenson to learn about the cosmetic dental options that are perfect for you! 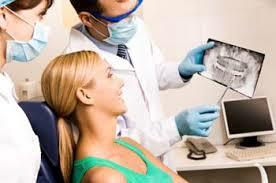 Call Advanced Dental Care in Costa Mesa to set up your free cosmetic dentistry consultation now at (714) 424-9099. We also offer a variety of finance options. Our knowledgeable and friendly staff is available 24/7 to help you determine what options are best for you! You can also reach us by email at info@mycostamesadentist.com or book online right from our website at www.mycostamesdentist.com! 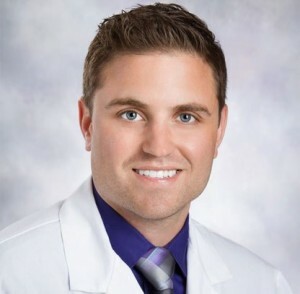 Dr. Jeremy Jorgenson is the owner/dentist of Advanced Dental Care located at 3033 Bristol St. Ste. AA, Costa Mesa, CA 92626. Comments Off on Cosmetic Dentistry Can Change Your Life!